This property offers a most desirable Gloucester location. 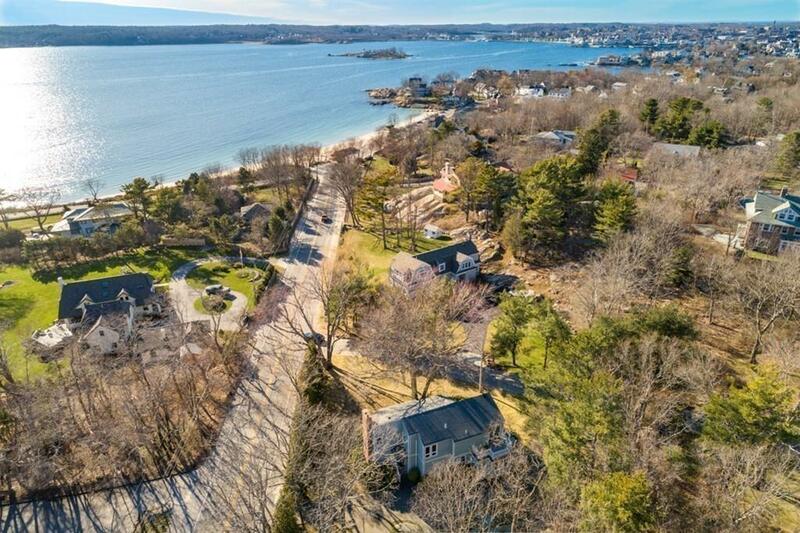 Set at the head of Edgemoor Road amongst its expansive and historic homes, along the edge of Gloucesterâs prestigious Eastern Point Neighborhood and just a few hundred feet from the beautiful white sands of Niles Beach. Imagine your days as you step outside your door in the morning to enjoy breathtaking walks through Eastern Point and along Gloucesterâs famed Back Shore, or choose a day at the beach as you sit back relax and take in the ever changing beauty of Gloucester Harbor. 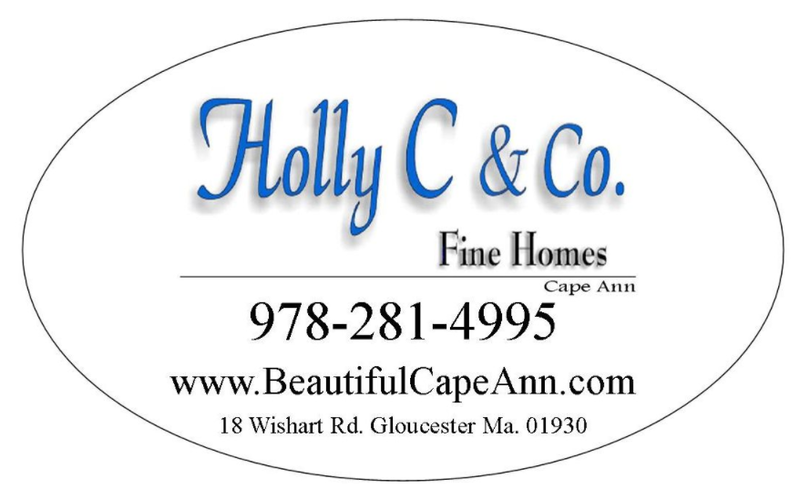 In addition Eastern Point Yacht Club, the galleries and restaurants of Rocky Neck, Good Harbor Beach and Bass Rocks Golf Course are located close by. Currently this contemporary style dwelling would benefit from updating and would yield a 3 bedroom, 2.5 bath home with a finished basement, multiple decks and some peaks of the harbor, or utilize the 40, 000+sf lot to expand or build new in one Gloucesterâs premiere neighborhoods.